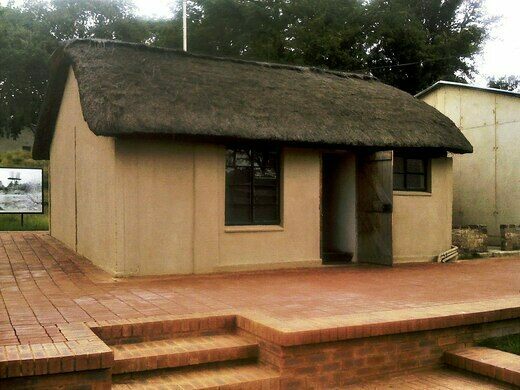 A tour through this thatched-roof farm and museum takes visitors through the gripping history of Liliesleaf, a secret gathering point for leaders of the South African liberation movement. Pivotal figures in the resistance—including Nelson Mandela, for a time—strategized here until the committee was outed and Mandela captured in a police raid in 1963. Liberation groups that called for an end to apartheid were made illegal in 1960 via the Unlawful Organisation Act, but that didn’t stop the resistance from collectively devising a covert means of protesting the unbearable inequality of South African society. Forced to convene in secret after the ruling, the African National Congress (ANC)—the black nationalist organization founded in 1912 that has served as South Africa’s governing party since the end of apartheid—required a safe place to meet. 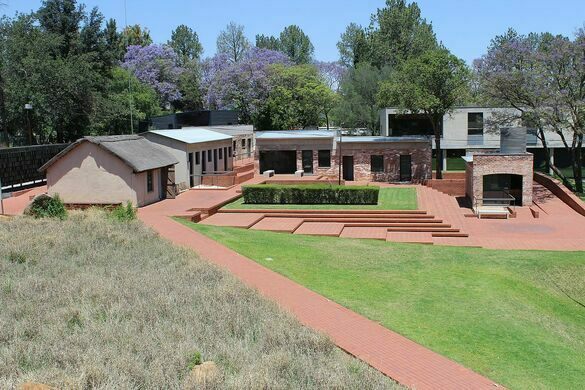 Located in the Johannesburg suburb of Rivonia, Liliesleaf was purchased by the sympathetic South African Communist Party (SACP) under the guise of a front company, and ANC leaders were invited to connect there in private. The South African-Israeli artist and SACP member Arthur Goldreich took up residence in the house so that his white family could act as a red herring and avert suspicion away from Liliesleaf. Already in hiding, Mandela moved to Liliesleaf in October 1961, purportedly assumed the name David Motsamayi, and pretended to be the family’s groundskeeper. For the next two years, the ANC plotted to overthrow the apartheid state until a police raid on July 11, 1963, led to the arrest of several members. They were subsequently tried in the Rivonia Treason Trials for conspiring against the South African government. Mandela was already imprisoned having been arrested in 1962, but his discovered connection with Liliesleaf landed him a life sentence. He and his cohorts were charged with 221 crimes of sabotage, and Mandela would spend the next 27 years across three prisons. He was released in 1990 over growing state fears of a civil war outbreak, and apartheid would dissolve in 1994 upon Mandela’s election as the South African president. 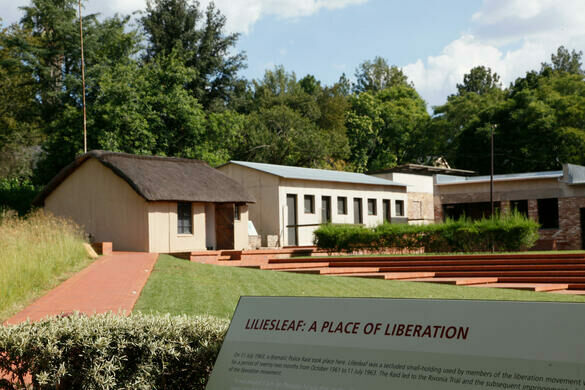 Liliesleaf Farm is one of South Africa’s most treasured heritage sites and remains of the utmost importance for its crucial role in the liberation movement. The house was restored and opened to the public as a museum in 2008. It’s since won 12 awards, including a Merit Award Certificate in 2010 as an outstanding public tourism project. 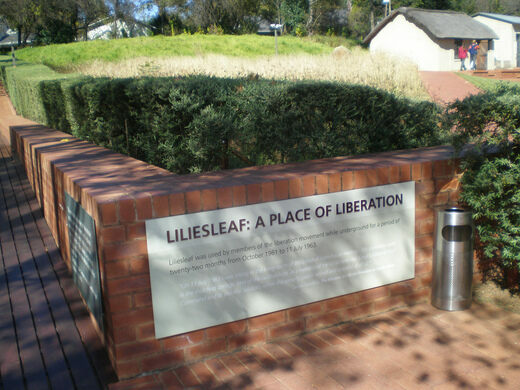 Liliesleaf is open from 8:30 a.m. until 5 p.m. Monday through Friday, and 9 a.m. until 4 p.m. on weekends and public holidays. Both guided and self-guided tours are available. Parties of 10 or more people are required to make a reservation. Tickets are available for purchase online and on-site.